Service update 14 for Sage MAS 90 and 200 version 4.20 has been released and is now available for download. 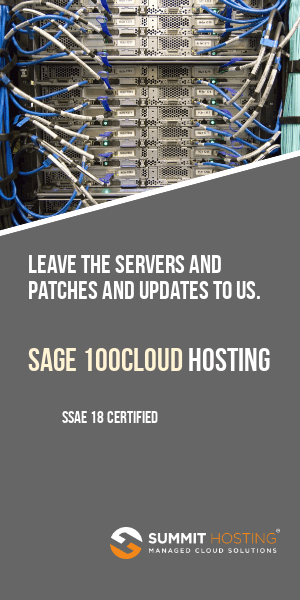 If you’ve been experiencing any issues with your system, check the list of corrected issues If your issues has been fixed, download the latest service update 14 for Sage MAS 90 or MAS 200 here. If you have not been experiencing any issues then you don’t need to load the service update. Tip: Remember that if you have Extended Solutions you MUST get an updated set of solutions PRIOR to installing the service updates.